The Taiwanese firm put the entire mobile community on notice after launching its most successful product to date and the highest-rated smartphone of 2013: the HTC One. As talks of HTC releasing a successor to its flagship device continued to circulate, consumers across the globe spent the past several weeks waiting patiently for the company to launch the next-gen handset. 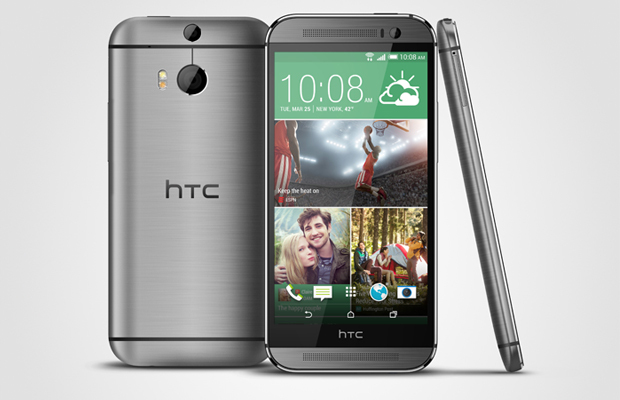 The wait is over and the HTC One M8 is now officially official. Billed as the first huge smartphone release of the year, most people might be questioning whether to use their upgrade on the latest One model or hold out for the Samsung Galaxy S5. Not the easiest decision. We know. But for those insanely curious about HTC’s latest offering, we suggest getting the 411 on all its key selling points. Here are the 7 Major Things to Know About the HTC One M8.